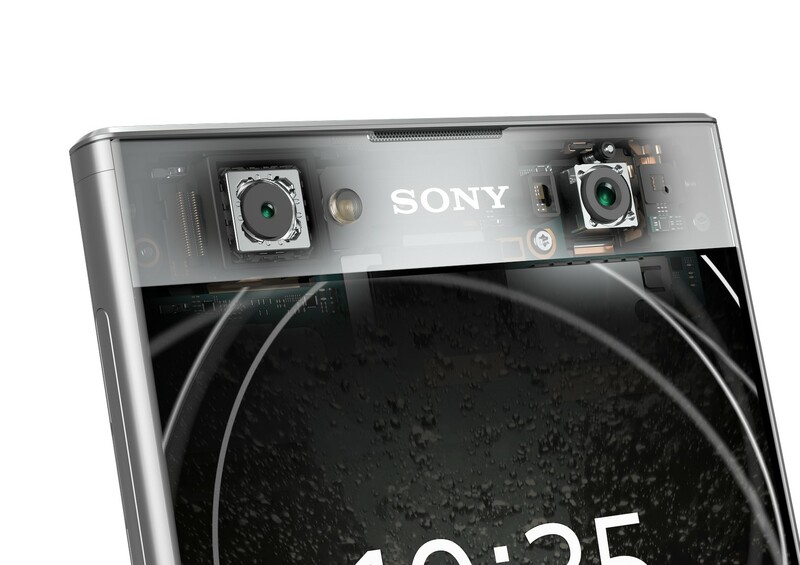 We thought that Sony might be plotting some new Xperia devices, and sure enough, it’s showing up to CES 2018 with three new handsets in tow. 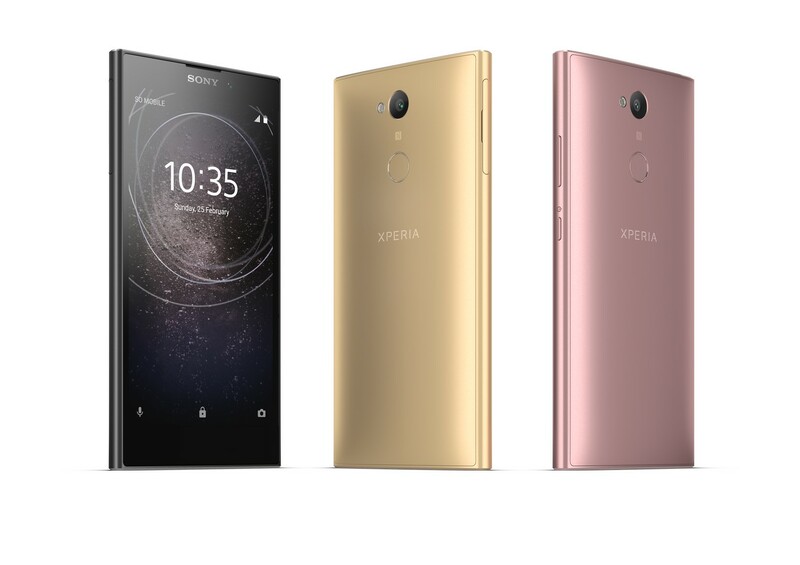 Earlier this week Sony revealed the Xperia XA2, XA2 Ultra, and L2, and though they all have varying internals and features, one thing that’s true across all three is their focus on providing top notch selfies. The first thing to know about the XA2 and the XA2 Ultra is that Sony considers them to be part of its mid-range line of devices. This doesn’t necessarily mean that they’ll be underpowered phones, as both offer a Snapdragon 630 processor and similarly sized batteries (3,300 mAh for the XA2 and 3,580 mAh for the XA2 Ultra). They also both feature the same 23MP rear camera, which uses Sony’s 1/2.3″ Exmor RS sensor and is capable of recording 4K video. While there are a lot of similarities, there are a fair few differences too. For instance, the XA2 ships with a 5.2-inch Full HD display, while the XA2 Ultra bumps up the screen size to 6-inches while keeping resolution at 1080p. The XA2 Ultra offers a little more for those looking to snap good selfies, too – both devices boast an 8MP, 120-degree wide angle front-facing camera, but in the XA2 Ultra, we also have a second 16MP sensor with optical image stabilization. When we jump over to look at the L2, we again see many of the same features, only pared back a bit. The Xperia L2 is home to a 5.5-inch HD display (which Sony notably doesn’t say is Full HD, suggesting 720p), and a 3,300 mAh battery, just like the one found in the XA2. It also features that same 8MP wide angle front-facing camera, but around the back, camera quality has taken a fair hit, dropping to 13MP instead of the 23MP camera we get on both XA2 devices. Sony doesn’t mention what kind of processor the L2 uses, but we can probably expect it to be less powerful than the Snapdragon 630 found in the XA2 and XA2 Ultra. It should be noted that all three devices come with a rear-facing fingerprint scanner, and all three will be available in single SIM and dual SIM varieties in some regions around the world. Sony will begin shipping the XA2 and XA2 Ultra in February with Android 8.0 Oreo, while the Xperia L2 begins shipping out later this month, running Android 7.1.1 Nougat out of the box. Local availability is yet to be confirmed.